Finish out the year with two fantastic co-op titles, for free! While Black Friday shopping is going on, we don’t want our co-op gamers out there to forget that some solid co-op games can be downloaded for free very soon. Any and all Gold Members can grab both Gears of War and Shoot Many Robots via the “Games With Gold” program on Xbox LIVE. Beginning on Sunday, December 1st, Xbox LIVE Gold Members will have the opportunity to grab Gears of War (which was normally $19.99) for absolutely nothing until December 15th. Then, on December 16th, Shoot Many Robots (going for $9.99) will take its place as the free downloadable title. While both of these games have been around for quite some time (and by “time”, mean years for Gears) this is a fantastic opportunity to experience these games before moving onto the next generation (if not already). 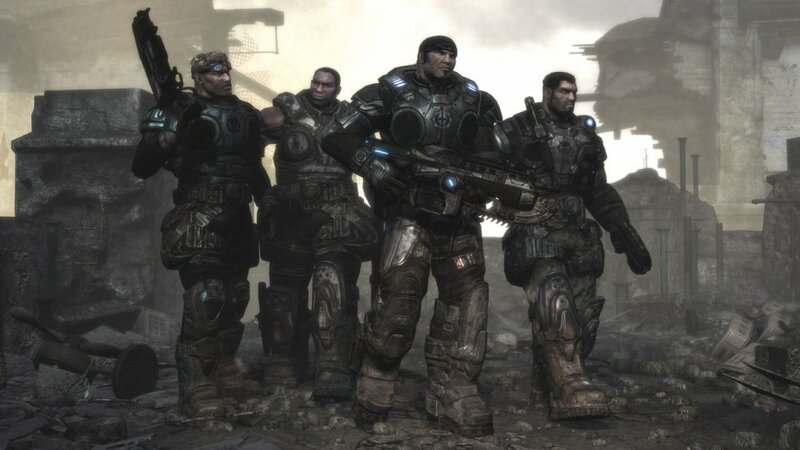 Both Gears of War and Shoot Many Robots have a 2-player local co-op mode, while Shoot Many Robots has a 4-player online co-op mode component. 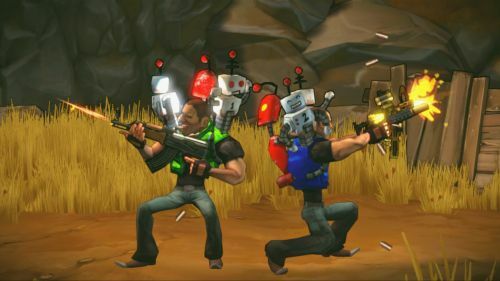 Shoot Many Robots is also a near and dear XBLA title to us at Co-Optimus; it has our mascot, Billy the Robot, and his co-op friends appear as an in-game item! We highly recommend anyone checking out this love letter to the Contra series if missed. Remember: the “Games With Gold” program offers 2 new games for free, every 1st and 16th day, each month.